A 30 minute discharge appointment with one of our nurses when you collect your animal to go through home dental care to keep your animal’s teeth sparkly and clean after their dental! 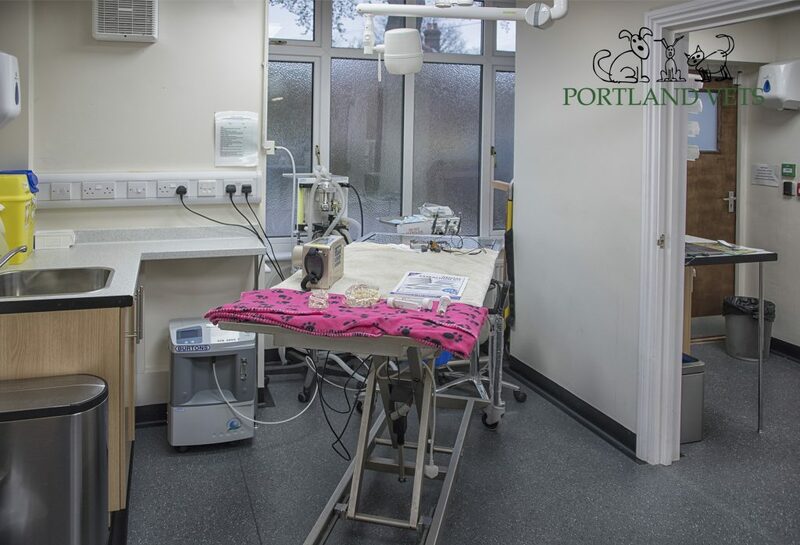 If following scale and polish and full assessment under anaesthetic we find that your animal needs multiple or complex extractions, we will advise that this should be booked in as a separate procedure on another day. With longer dentals, we will always advise that the procedure is split into two or more sessions; this is purely for the safety of your animal. Under general anaesthetic, an animal’s blood pressure and body temperature tend to drop as time goes on, so if we can see that they are likely to need a very lengthy dental procedure, it is safer for them to undergo two shorter anaesthetics a month or so apart then to have one long anaesthetic to do everything in one go. If you would like to take advantage of this offer, please call reception and ask to book your animal in for a dental in March. If we have not seen your animal within the last 12 months, we will ask you to book in for a complimentary pre-op check with one of our vets first. We can only perform 2 dental procedures a day, so please be aware appointments will be limited and will be given on a ‘first come first serve’ basis.